Posted December 14th, 2018 by Mobile Music School & filed under Educational - How to Guides. To finish up our Singing in the Classroom series, we are going to combine all our Christmas-themed educational workshops for schools and add in a percussion exercise too! Don’t have a shaker? Use our educational how-to guide to make you very own homemade shaker! 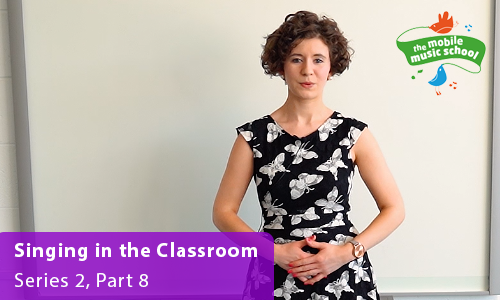 Recorder in the Classroom Series coming in the new year!